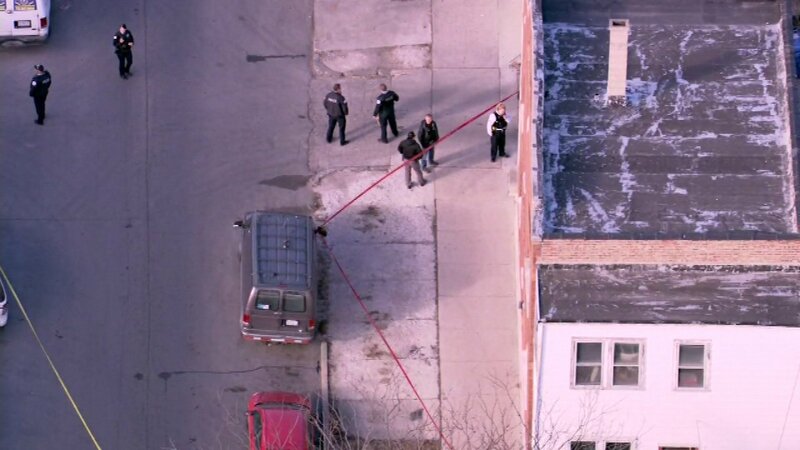 CHICAGO (WLS) -- Authorities have released the identities of the three people killed in a shooting in Chicago's Brighton Park neighborhood Wednesday. The victims have been identified to the Cook County Medical Examiner's Office as Filogonio Rivera-Camacho, 20, and Emmanuel Camacho, 18, and Julian Miller, 19. All of the victims were from Chicago. A total of five people were shot in inside a two-story, multi-unit residential building in the 3900-block of South Albany Avenue just before 3 p.m., Chicago police said. A 19-year-old man was transported to Mt. Sinai Hospital in critical condition with a wound to the back and an 18-year-old was transported to Stroger Hospital in critical condition with a wound to the torso. No one was in custody as of Wednesday night.